What can happen if deep vein thrombosis is not treated? Many patients with acute deep venous thrombosis (DVT) can be safely and effectively treated without the need for emergency department visit. 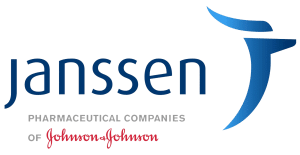 The Society for Vascular Medicine (SVM) and Janssen have developed this toolkit of information for medical offices – especially primary care offices – and for patients who want to learn more about DVT. These tools can be used and customized to fit an individual practice and form the basis for an outpatient DVT treatment pathway or guideline. Copyright © 2016 The Society for Vascular Medicine. All Rights Reserved.